Speed, reliability and flexibility: these are the requirements placed on our logistics today. 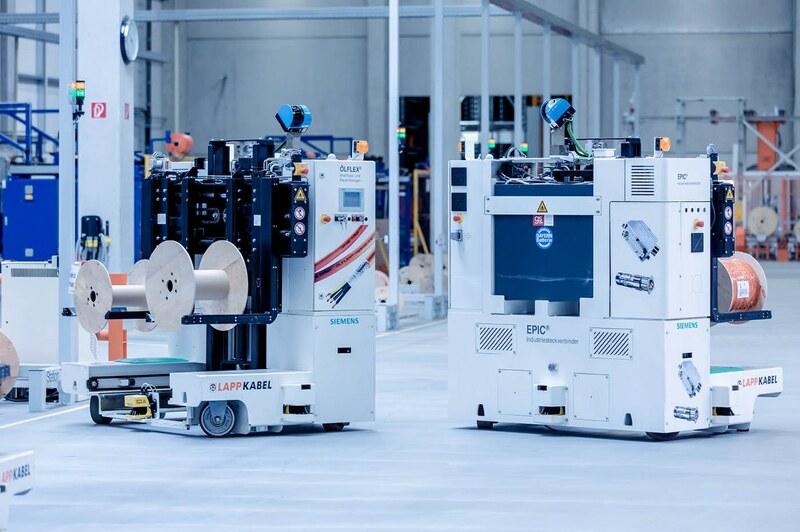 LAPP Logistics meets these requirements and demonstrates excellent efficiency using kanban handheld scanners, fully automatic storage of cable drums and a high-performance carousel with pick-by-light technology. Logistic services are becoming increasingly important. In order to implement customer-specific wishes, we at LAPP are continually expanding our service portfolio. At its logistics and services centre in Ludwigsburg, Stuttgart and Hanover U.I. 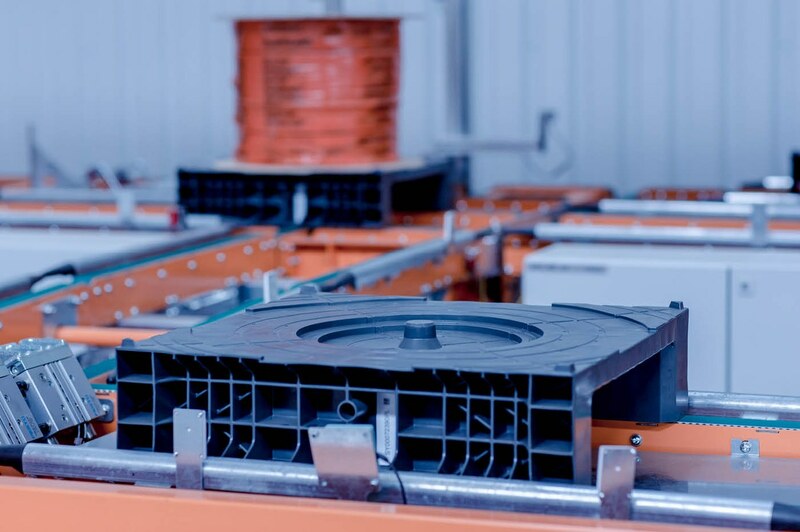 Lapp GmbH boasts a state-of-the-art and sophisticated logistics system. 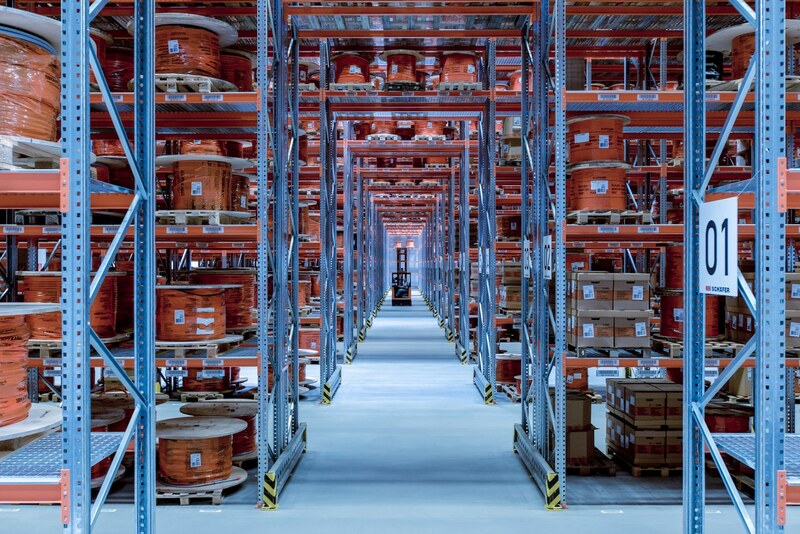 At the logistics centre in Ludwigsburg, with a surface area of around 30,000 m², cable drums are stored and retrieved fully automatically by storage and retrieval systems. A specially developed and patented mandrel gripper enables quick and careful storage via special system pallets. 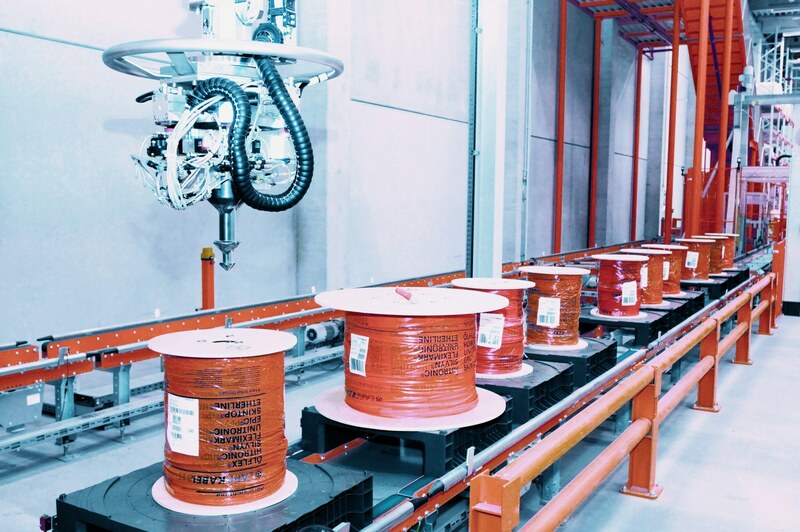 Modern, driverless transport systems bring the cable drums to the cutting machines without any human input. 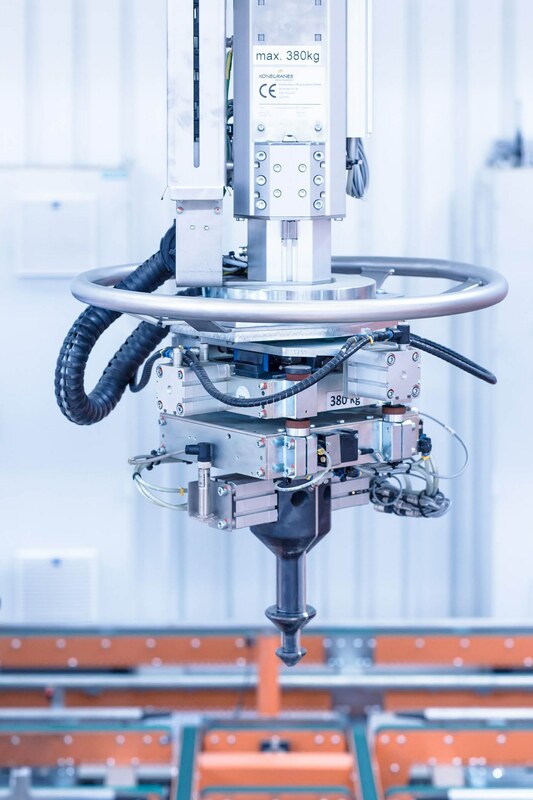 The logistics centre in Hanover has impressive heavy-duty and high performance machinery for large drums and also has special sizing machines with tensile force limitation to ensure the correct handling of special product groups such as fibre optic cables. The logistics centre at our headquarters in Stuttgart-Vaihingen is used to store our system products and single core solutions. A modern, vertical carousal system ensures the fast and reliable retrieval of articles. 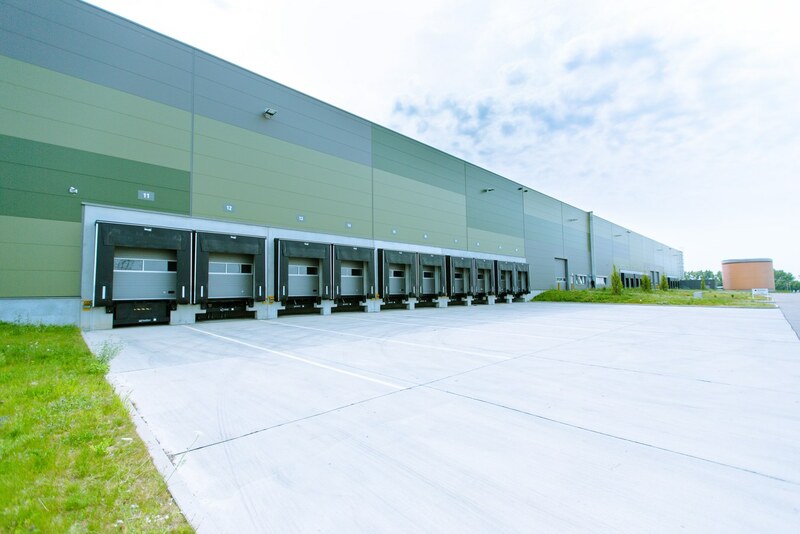 This state-of-the-art logistics infrastructure means we are able to provide our customers with short delivery times, individual logistics services and maximum quality.